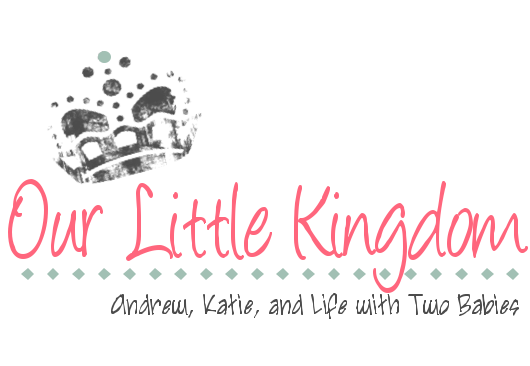 Cloth diapers are kind of a pain, but I've known people who used a diaper service and were very happy with it. Not sure if one is available here. Holly sure is a cutie! oh my goodness katie you are amazing. there is no way i would even think about using cloth diapers! you are a much better person then me. Wow - you go girl! Let me know how that works out - you are much braver than me! I actually have thought about doing it before, but never took the time to research it and go buy the stuff. Happy diapering! Just stumbled onto your blog site. I wanted to let you know we are a family of cloth diaper users and you can save in excess of $1,500 a year. We use the system called Gdiapers. I can tell you all about it Katie. My daughter in New York wanted to use cloth as well as in NY there landfills are well lets say far and few. 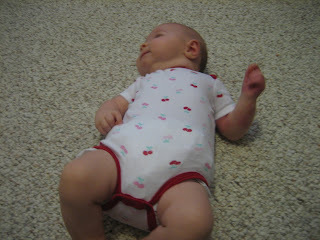 The g-diapering system is a little pricey at first for the set up the outer diaper uses velcro for closures. 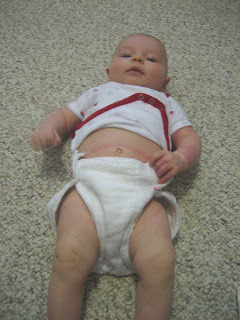 We use cloth as the inner diaper the prefolds and they fit good and do absorb. Call me if you want to know more. I've been trying to get Toys R Us to stock them but right now HEB does stock them and I have some coupons if you want to try them out I may even have some outer ones for you to have if you want to try it out. You figure "if" your Holly wears diapers even in to her two year old phase that would be aroudn $3,000 for the two year spent in disposables. 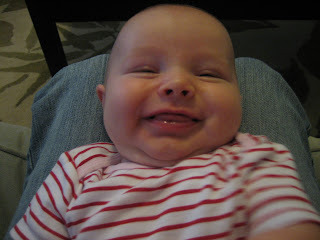 I also feel since all my kids were cloth diaper users they potty train quicker. Just another persons opinion. You can write me at cgijoerun at g mail dot com. Or call at three six one six six zero eight four four three, how funny is that spelling it all out. Take care and congratulations on your new little one.